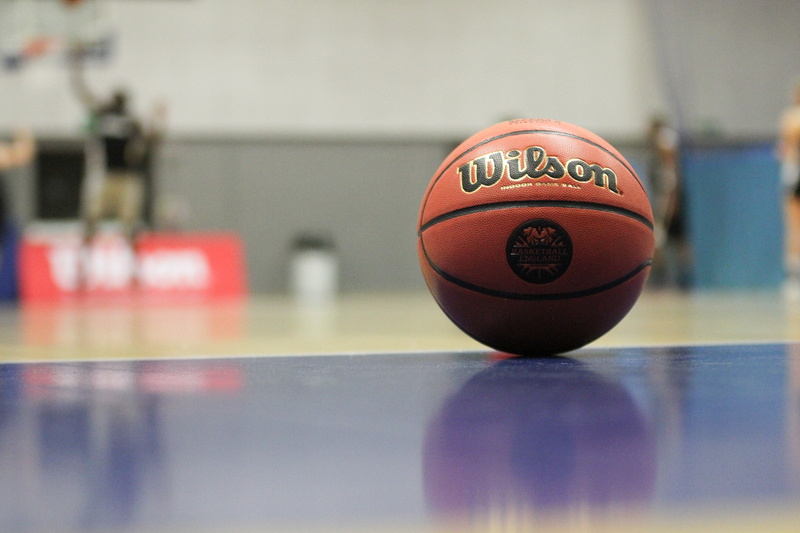 As a member of Basketball England you are protected by Public Liability and Professional Indemnity Insurance whenever taking part in activities authorised by Basketball England. This policy covers the cost of defending yourself against a claim if you are held responsible for loss, damage or injury to someone else or their property. Cover operates worldwide if you are competing abroad in an Basketball England recognised event.